Municipal Vehicle Hire specialists, Collett Transport Services (CTS) are exhibiting at the WASTE ’16 Expo taking place on Thursday 9 June at the AJ Bell Stadium, Salford, Manchester. Now in its third year the theme of the show is 'The Future of Waste'. 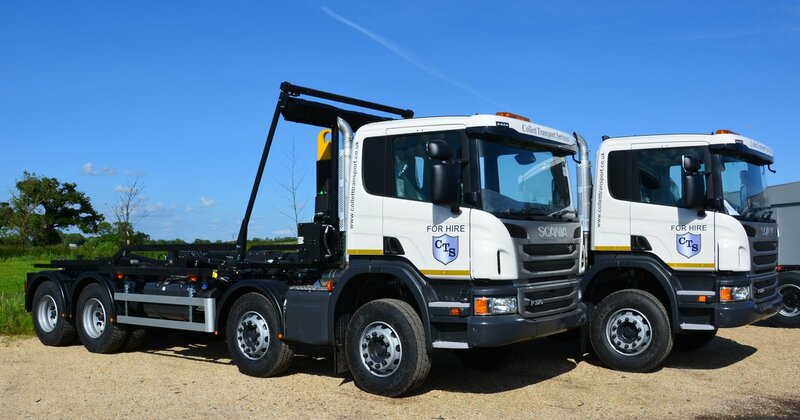 Established in 1994 CTS is a dedicated provider of municipal vehicle hire and offers competitive truck hire packages for the short or long term. A division of Specialist Fleet Services Ltd (SFS), part of Paragon Bank, CTS benefits from a unique financial strength and stability.